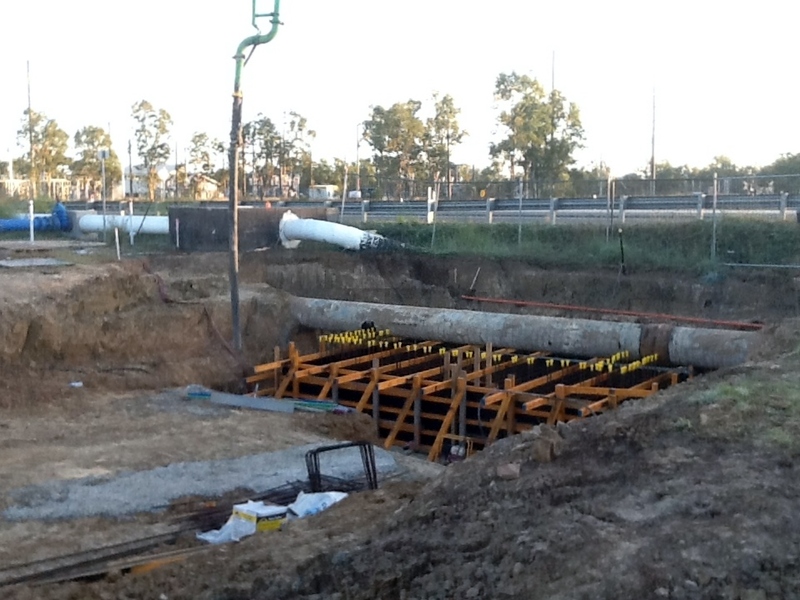 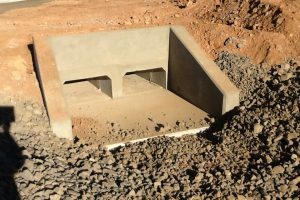 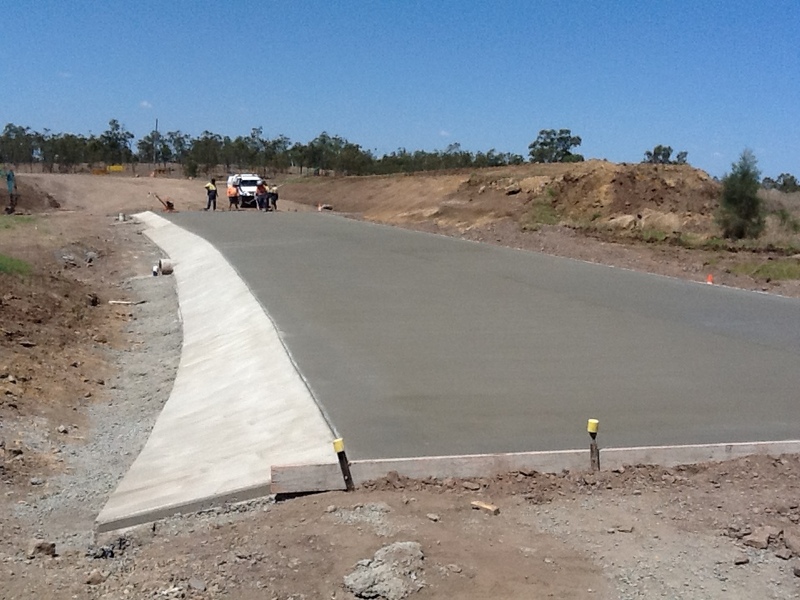 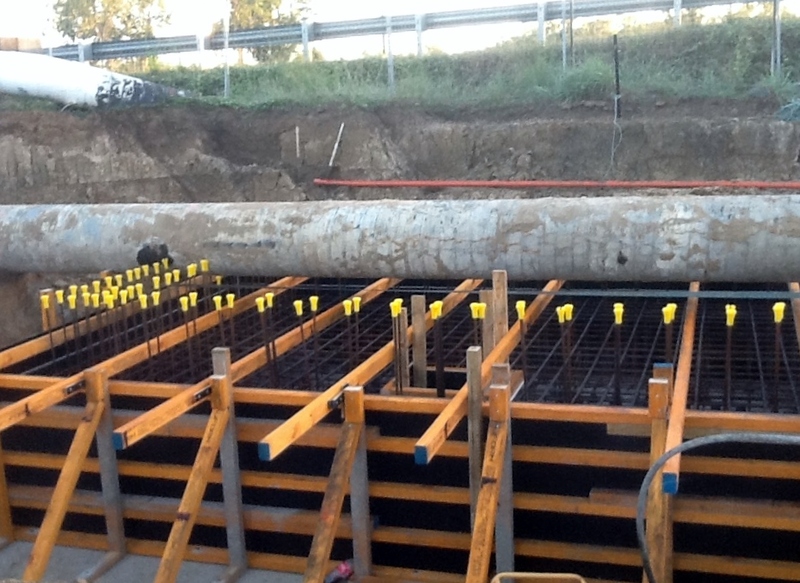 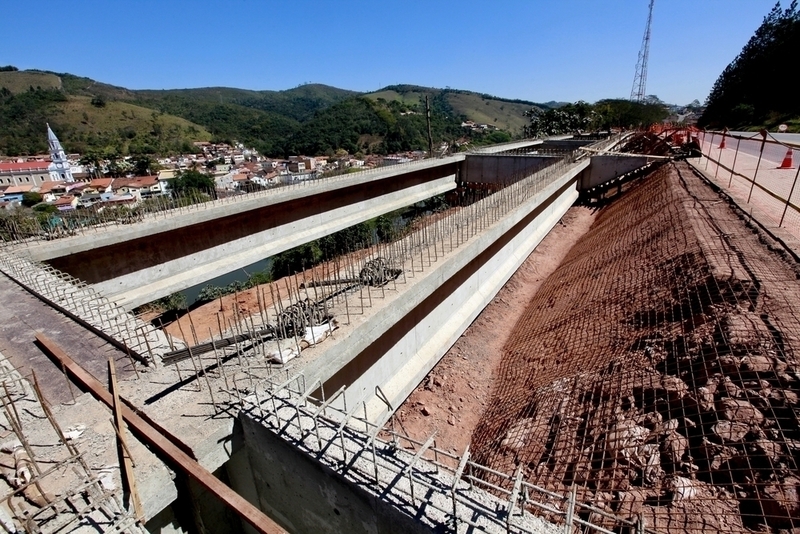 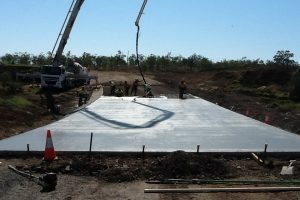 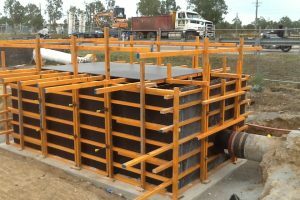 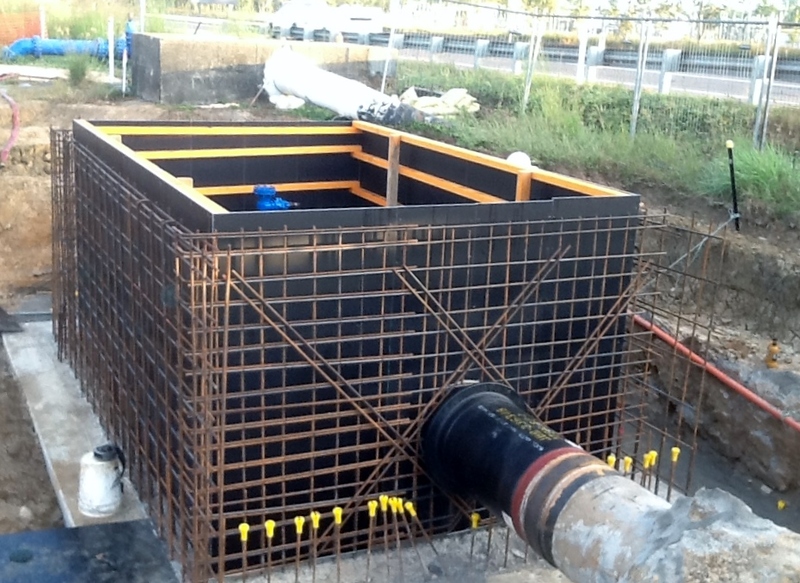 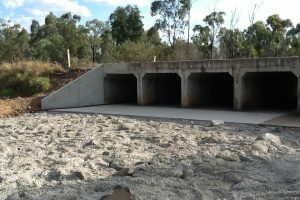 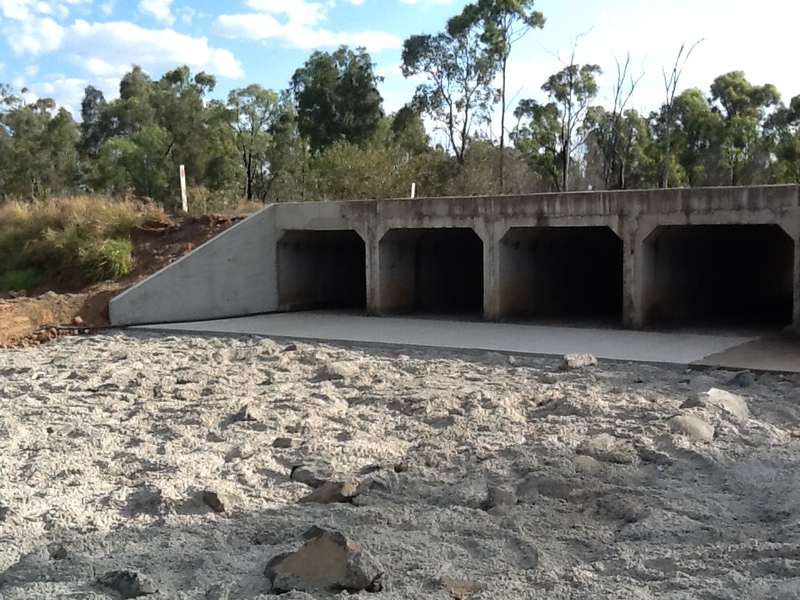 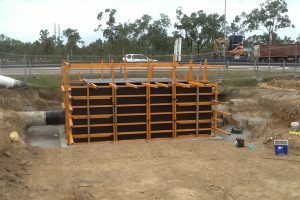 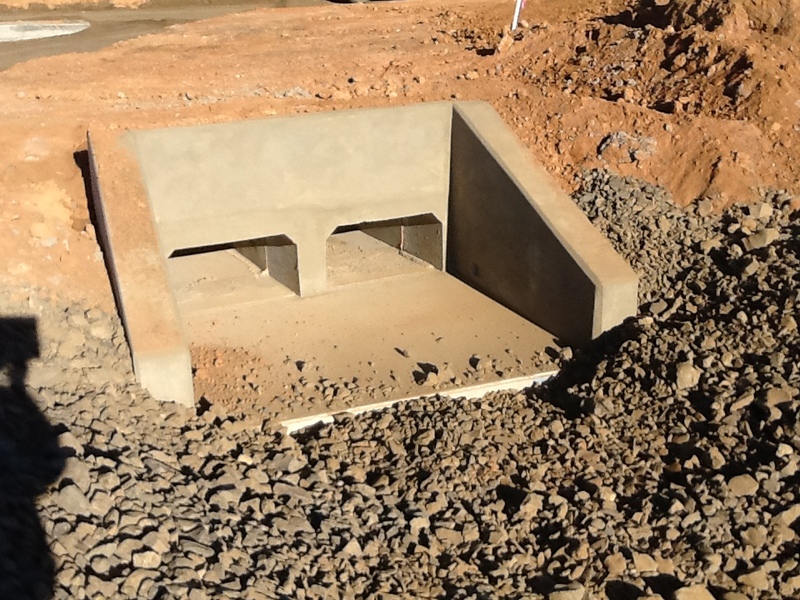 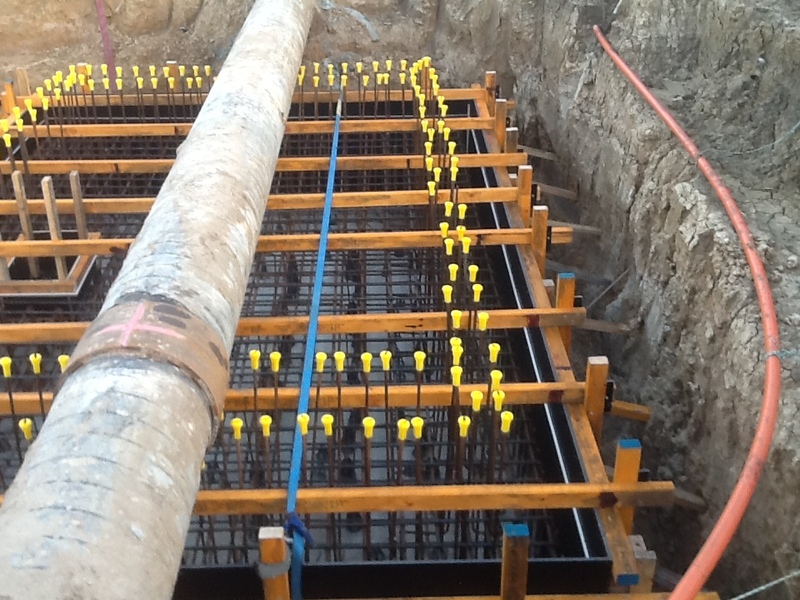 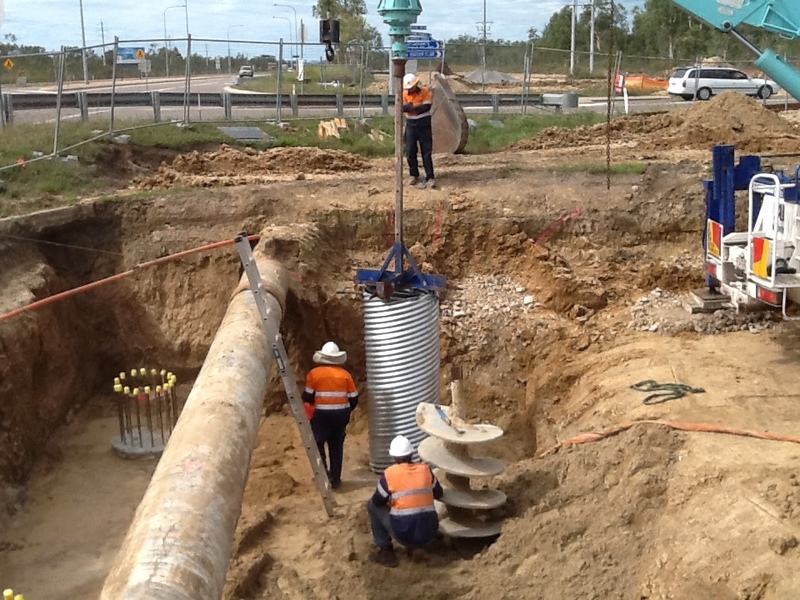 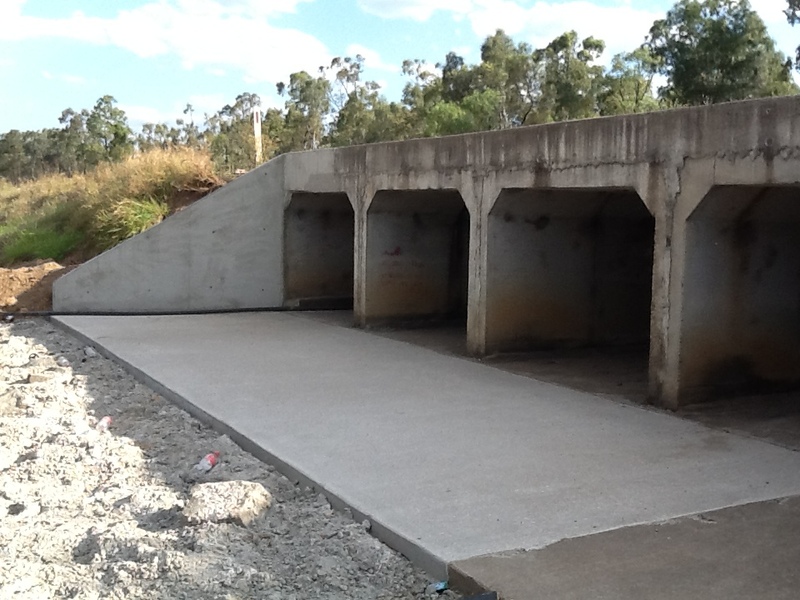 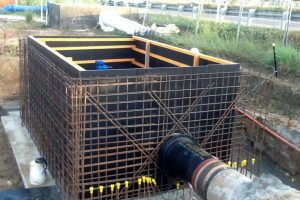 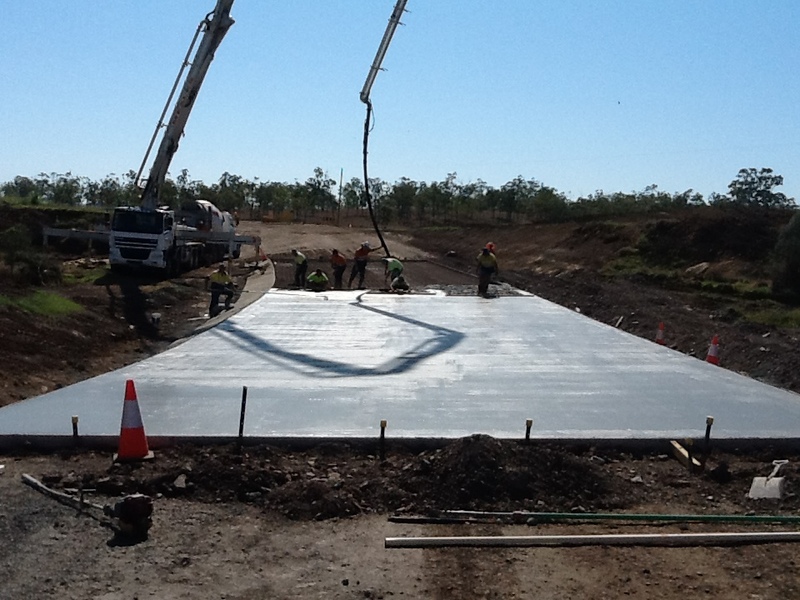 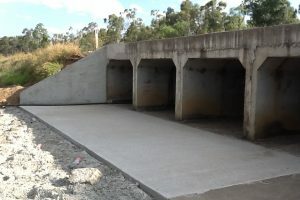 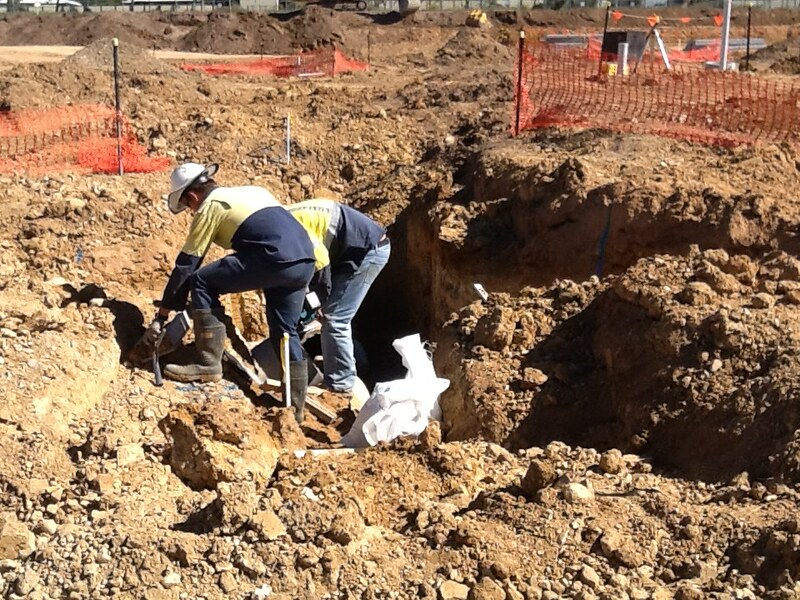 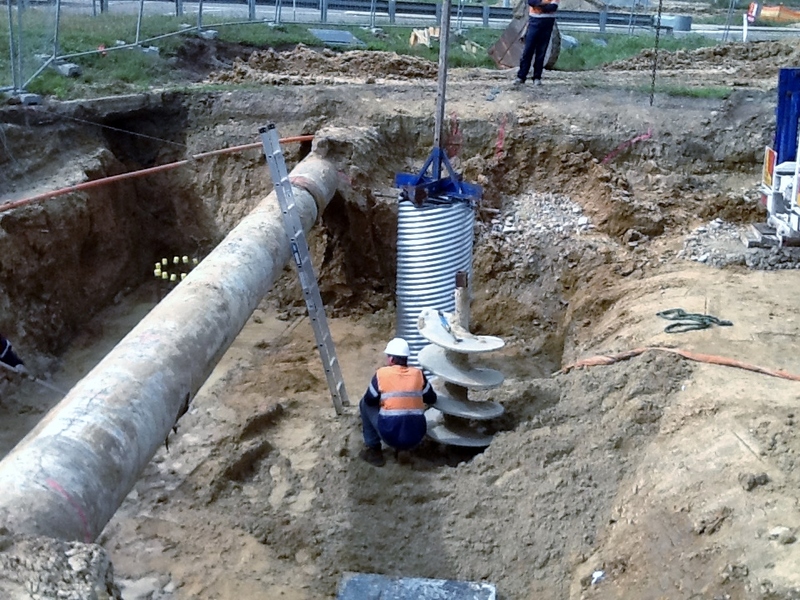 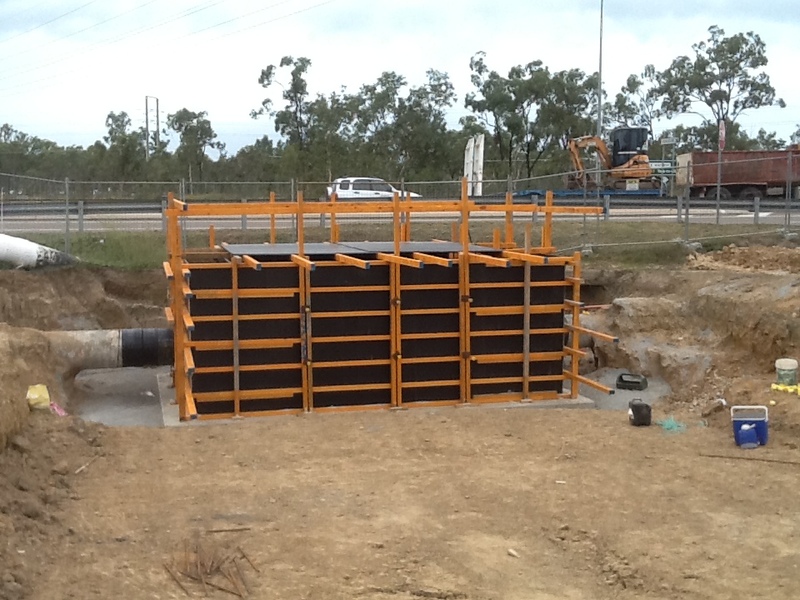 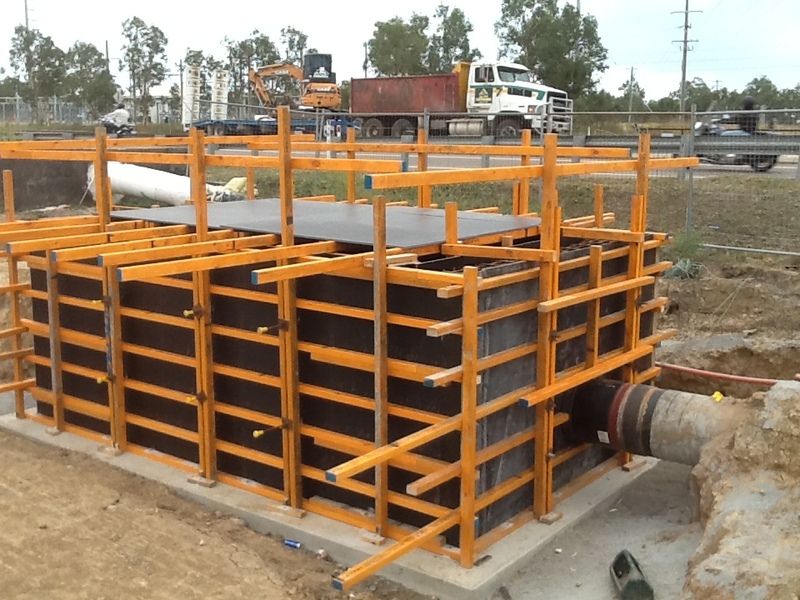 We offer a full range of Civil Works services specialising in public structures on land and water. 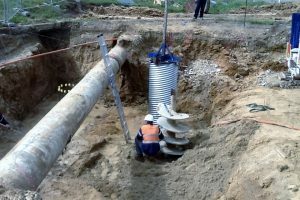 • Water and power supply and much more. 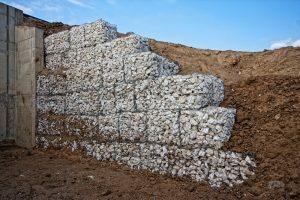 By providing cost-efficient solutions that can be scaled to suit project requirements of any size, our aim is to help make our towns and cities work better for the people that live in them. 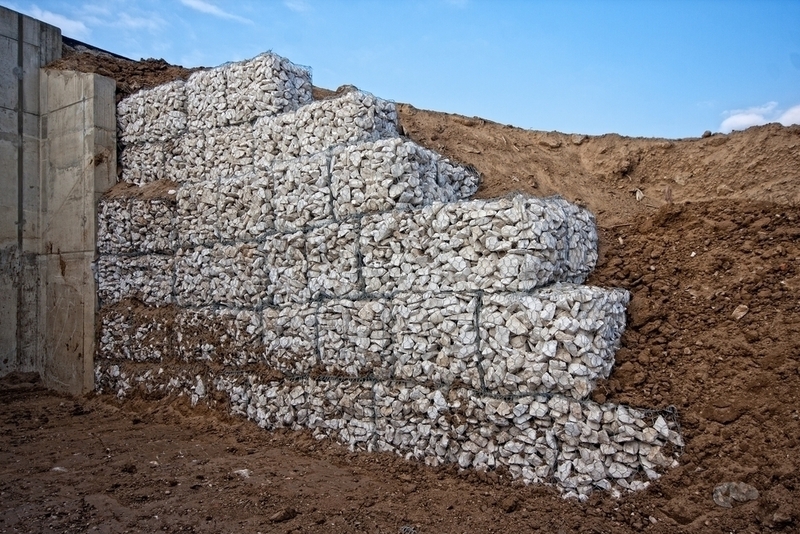 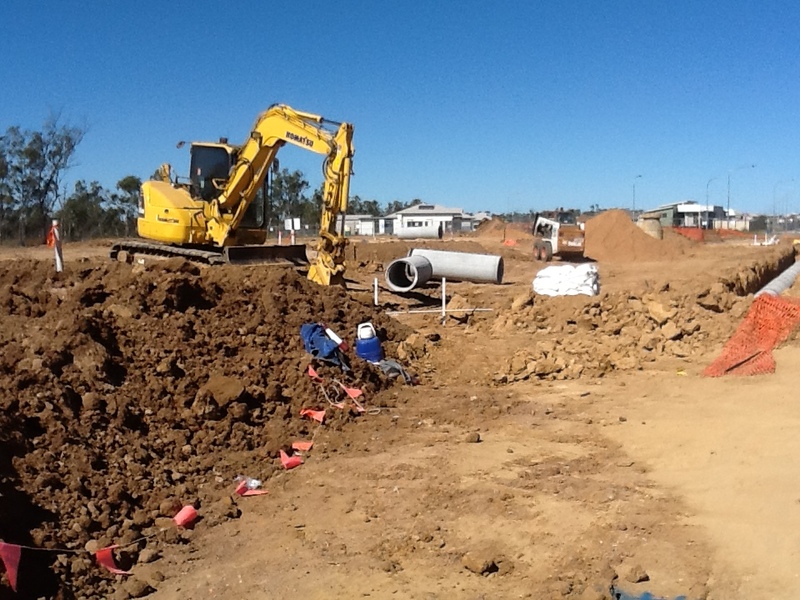 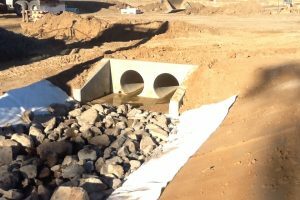 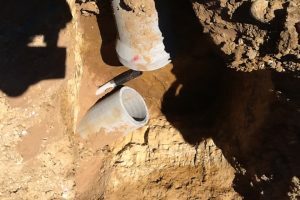 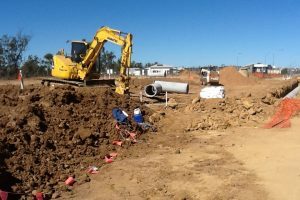 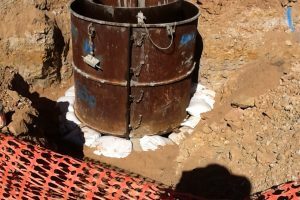 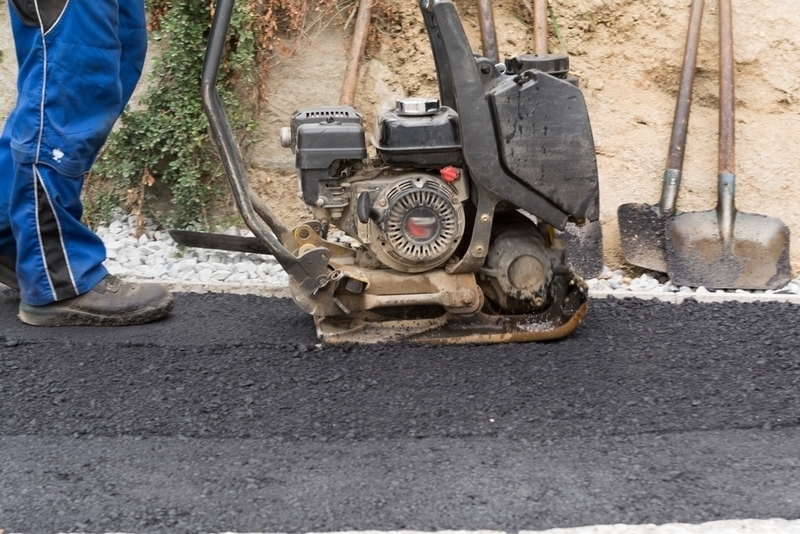 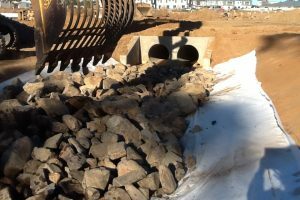 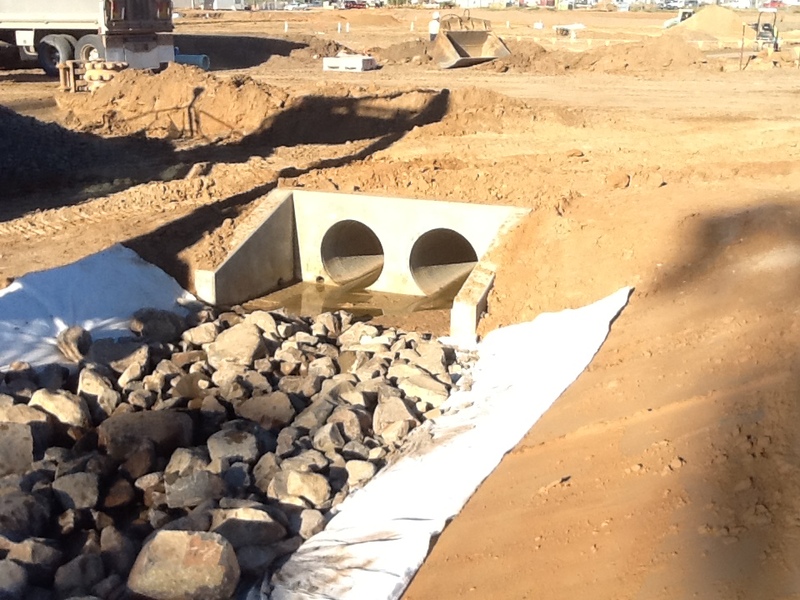 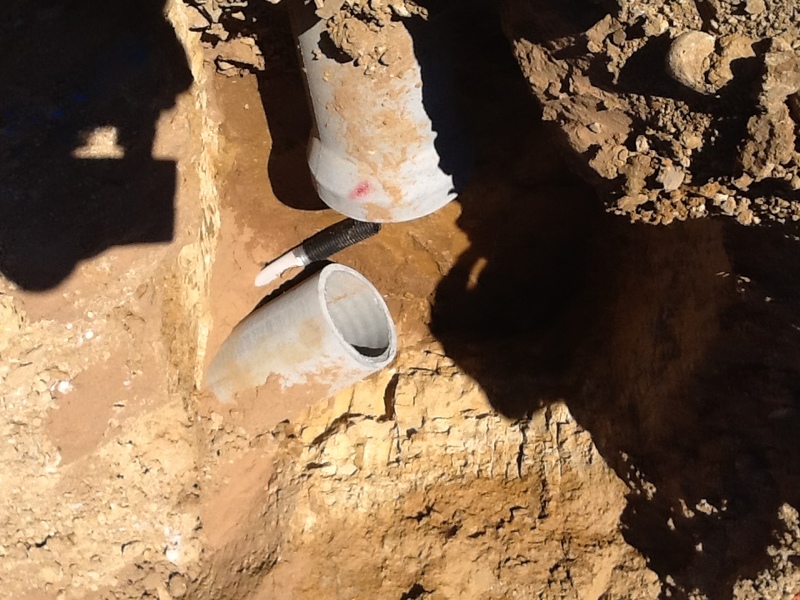 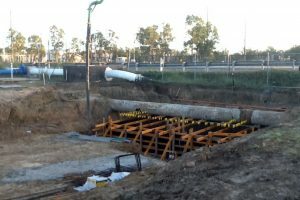 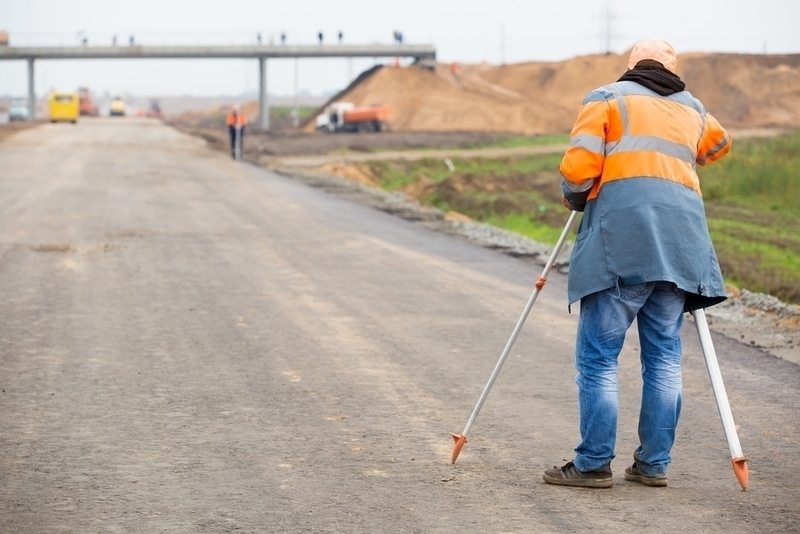 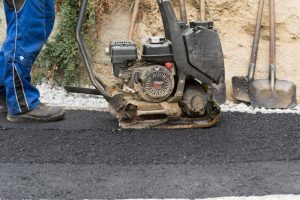 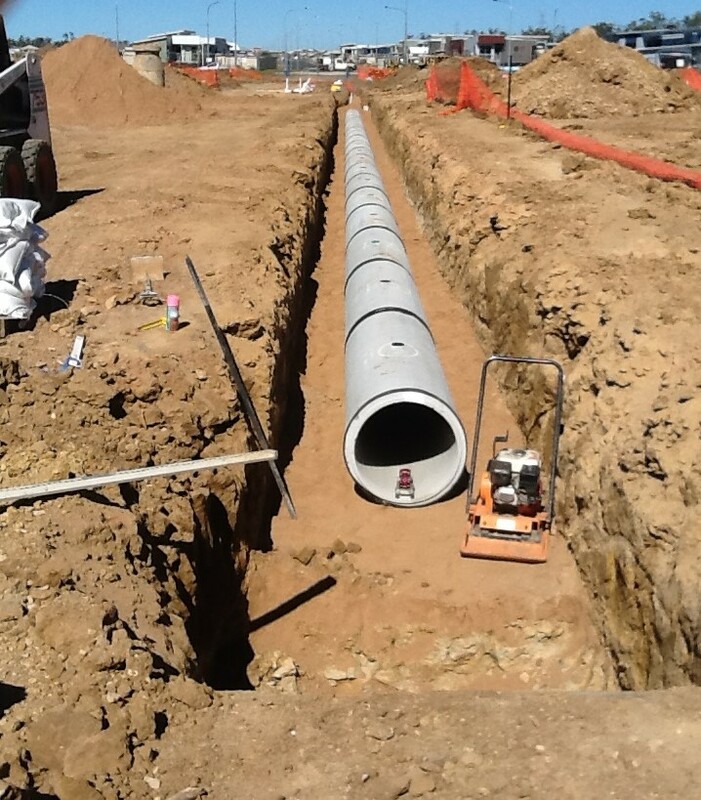 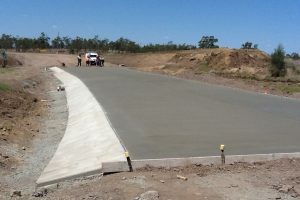 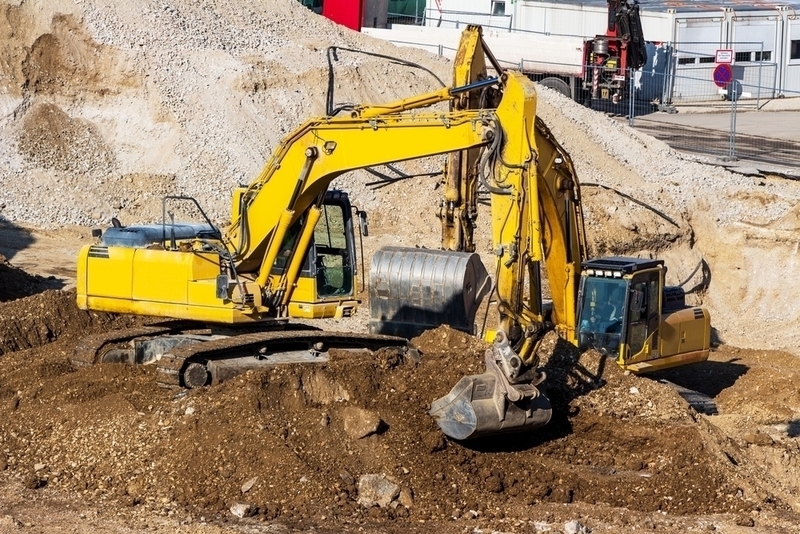 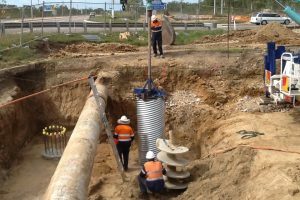 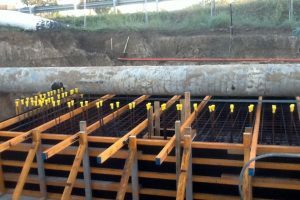 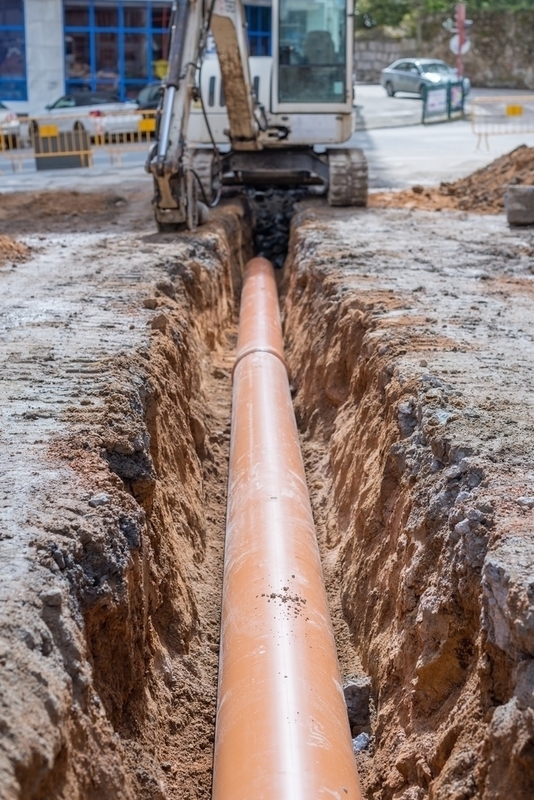 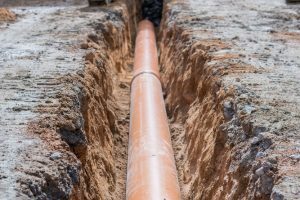 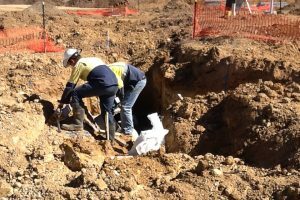 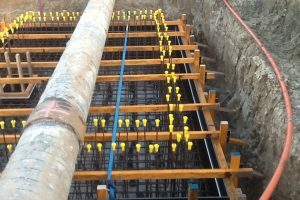 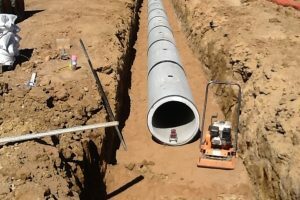 With over 35 years’ experience in both earthworks and construction we pride ourselves in being able to solve any unforeseen problems quickly and keep the projects on track. 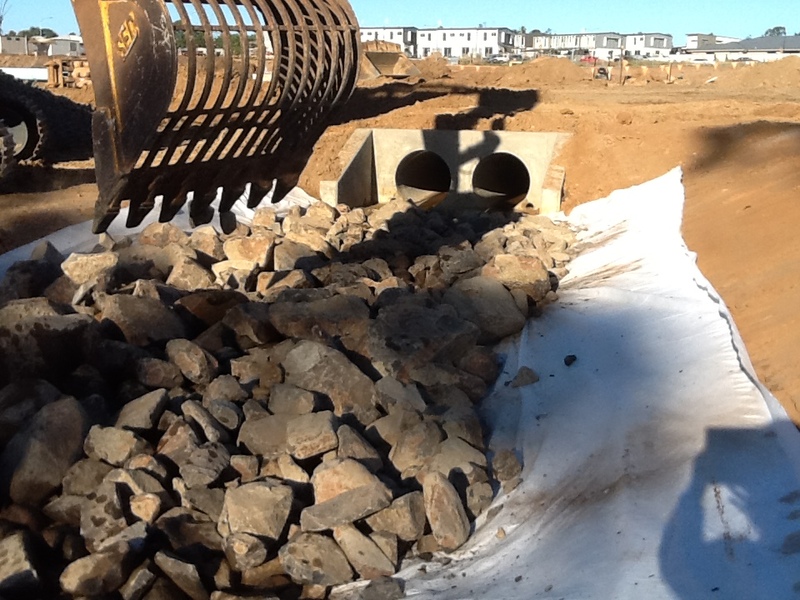 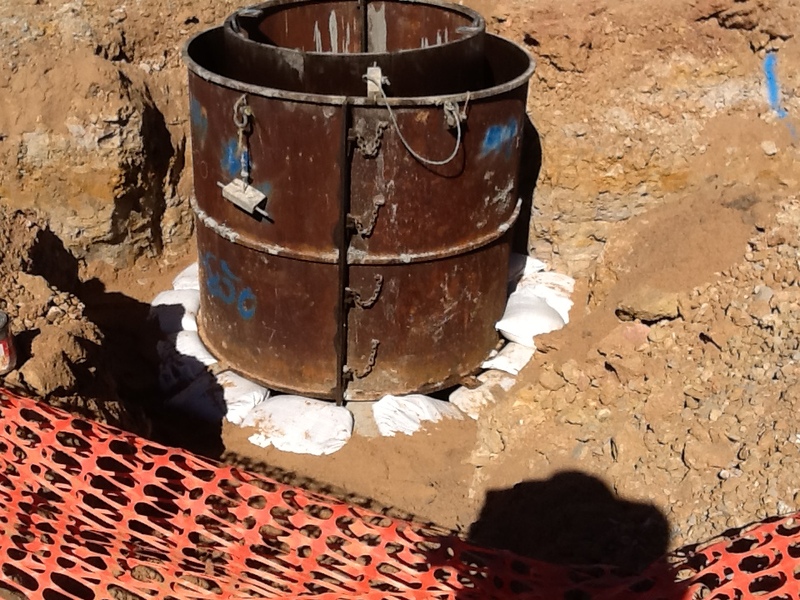 Here is a small sample of our recent Civil Works, click on the images to enlarge.